I want to wish you a merry Christmas and Happy Hanukkah from the bottom of my heart! 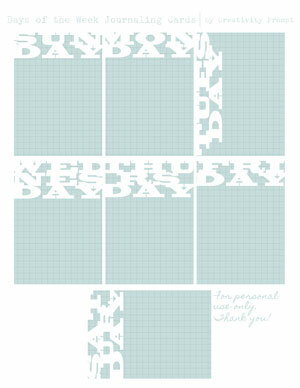 This week I am sharing a set of FREE days of the week journaling cards with you guys (for personal use only). Love the cards–thank you!! Merry Christmas and Happy Hanukkah to you too! You are welcome, enjoy! Happy holidays! Merry Christmas and Happy Hanukkah to you and yours from me and mine….see you in 2012, hun! Love these journalling cards and have a Merry Christmas too. I love them, thank you so much. I’m going to use them in my smash book.. have a wonderful holiday. 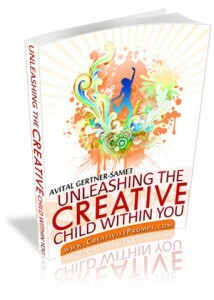 your site it great..
They’re wonderful Avital! THANK YOU! !